'06 Girls White Tops in Gatlinburg! 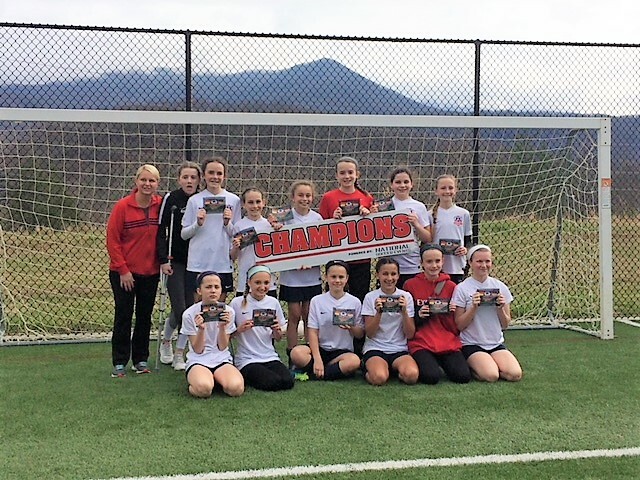 The 2006 Girls White team took home the top hardware down at the Gatlinburg Spring Classic last weekend. Congrats to the girls and Coach Meg!